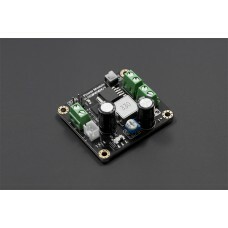 With this DC-DC Adjustable boost and buck voltage converter, you can change any other 3.5-28V power supply. 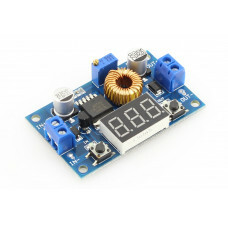 The output voltage is adjust from 1.25-26V. 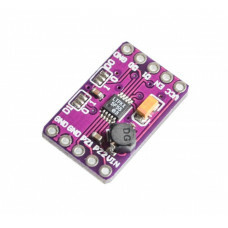 For example, your input voltage is 5V, you can adjust the output voltage from 1.25V to 26V any value. 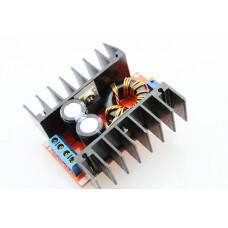 The max input and output rated current is 1A. 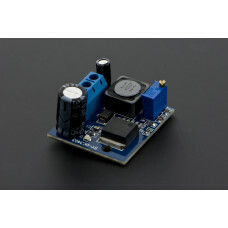 This module integrates LM2596 and LM2577. It is very useful and easy to use. It would be a good assistant in your debugging.